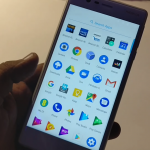 Nokia introduced three new Android smartphones at the ongoing Mobile World Congress 2017 being held in Barcelona. 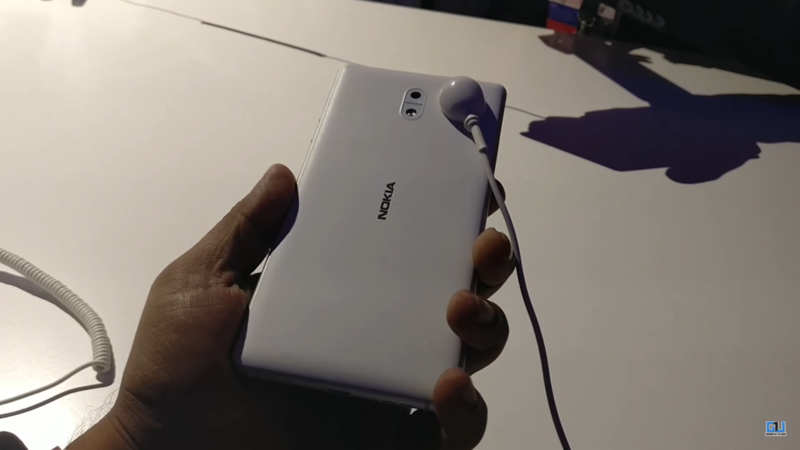 It was very clear with the leaks we witnessed that Nokia will be introducing new devices this year and now here they are. Nokia 3 was launched along with Nokia 5, Nokia 6 and the legendary Nokia 3310. 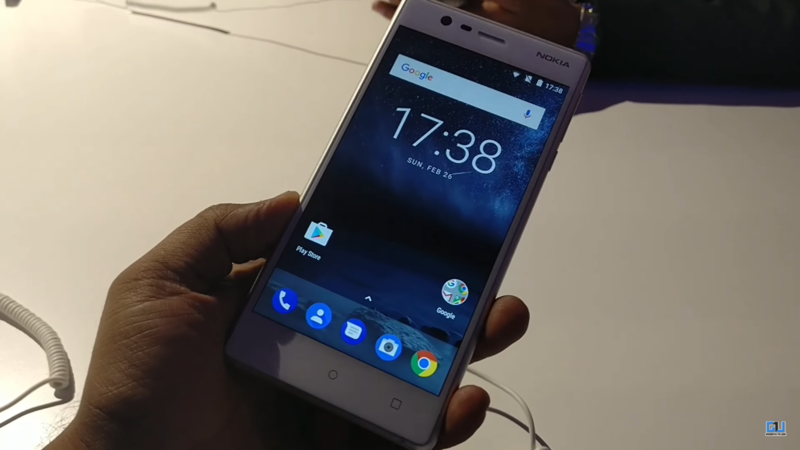 Nokia 3 is basically a entry level smartphone but comes with a really premium build. Another very interesting point of this device is that it will be running on stock Android with no customization and will also get regular updates from Google. Overall Nokia has done a quite great job with this device although the only thing missing feature here is a fingerprint sensor but considering it’s a mid-range smartphone, it is acceptable. 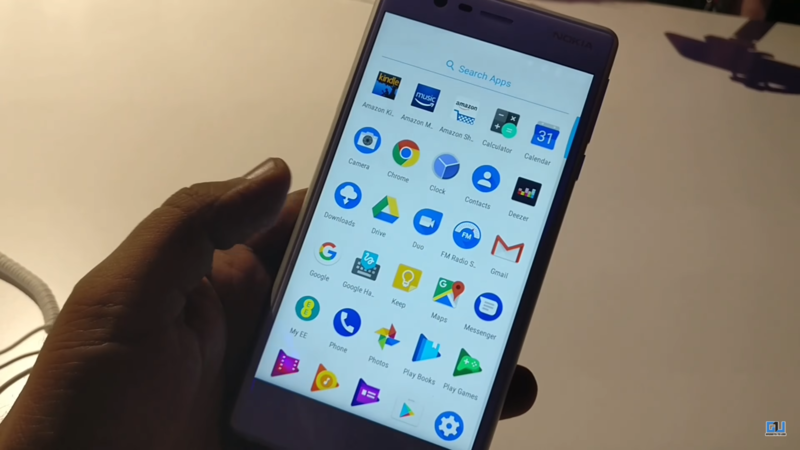 Although Nokia 3 is a mid-range segment smartphone but there is no compromise done in the build department. This device is very well built and feels like a premium smartphone. It comes with a metal frame edges and the plastic back. This phone sports a 5 inch LCD IPS display with HD (720p) resolution and has got Corning Gorilla Glass protection. 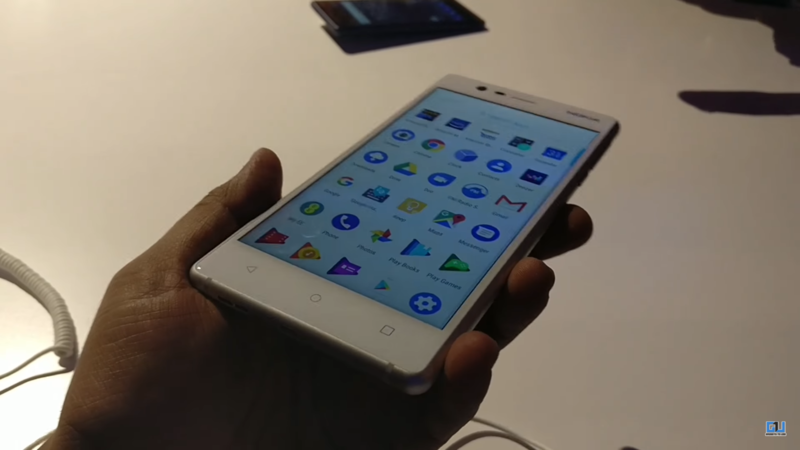 This is actually a very neat and clean looking smartphone. Design has been kept very simple and minimalist which makes the device to look classy. 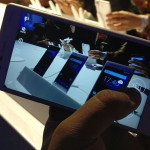 There is a 8MP front facing camera, couple of sensors and an earpiece above the display. There is also a Nokia branding on the top right corner. On the bottom there, is just the three touch navigating keys. Although the keys are not backlit. On the left side there are two slots. One is a SIM card slot and another one is a micro-SD card slot. On the right, there is a volume up & down button and power button below that. Back is kept very clean. 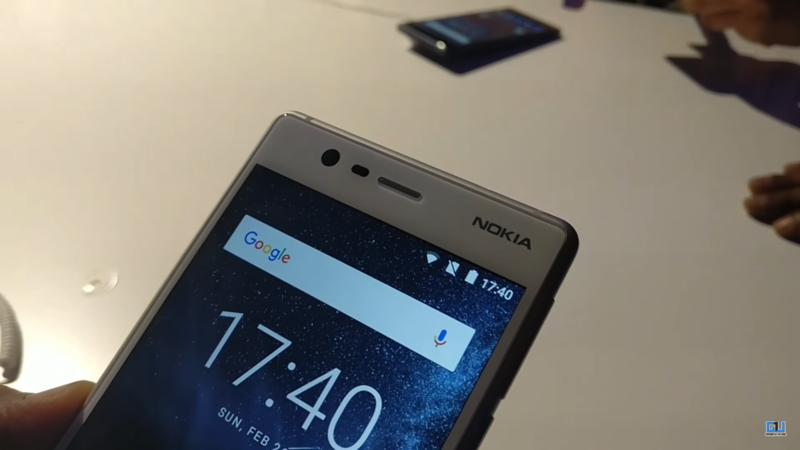 There is a Nokia branding in the center, and an 8MP followed by a single LED flash in the top center. 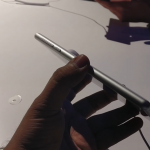 Top part has got the 3.5mm jack and a secondary mic. 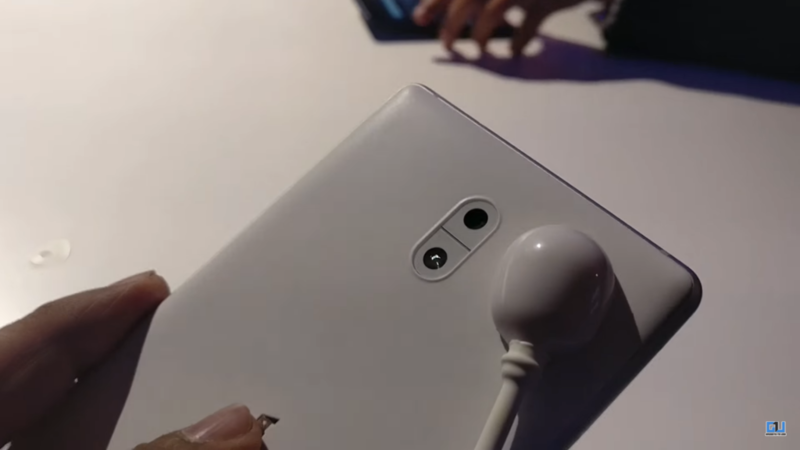 Talking about the bottom of the phone, there’s a mic, the loudspeaker and the micro USB 2.0 port for charging and data transfer. Nokia 3 features a 5 inch LCD IPS display in the front. 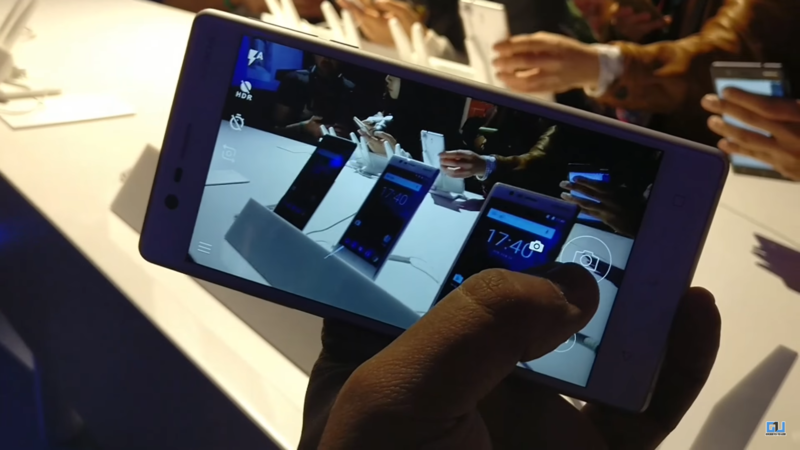 It comes with HD (1080 x 720p) resolution display with a pixel density of ~294ppi. The display is protected with Corning Gorilla Glass protection. The display looks good and the colors also looks quite good on the device. It has got good viewing angles. Overall being just a HD display it seems to be a nice display in our initial impression. 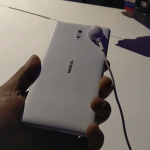 The Nokia 3 comes with a quad core Mediatek MT6737 processor with Mali T720MP2 GPU. 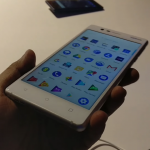 It also features 2GB RAM and 16GB of internal storage. 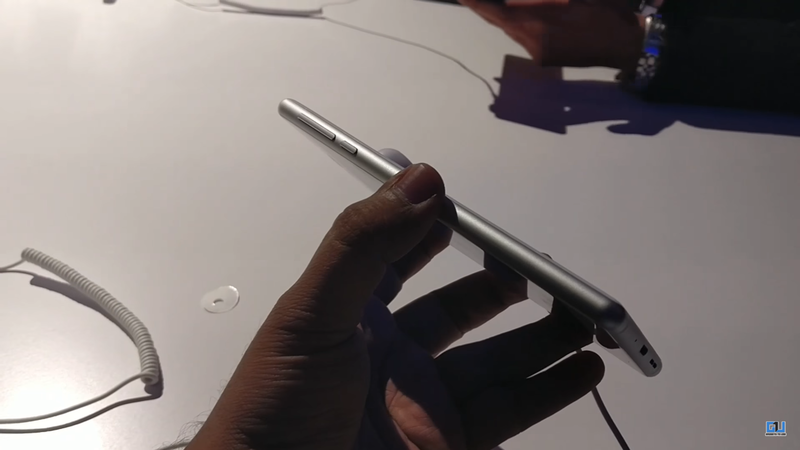 The internal storage can be expanded up to 256GB using a micro-SD card. Nokia 3 packs a decent pair of cameras. 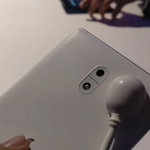 It sports a 8MP rear camera with f/2.0, autofocus, 1.12 µm pixel size, and single LED flash. On the front, it has got a 8 MP with f/2.0 aperture and autofocus. 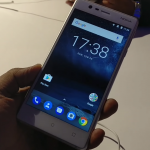 Nokia 3 has been priced at 139 euros which roughly converts into Rs. 9800. Talking about it’s availability, it will be globally released around April or May and we can expect it in India at that same time. It will be available in Silver White, Matte Black, Tempered Blue, and Copper White color options. 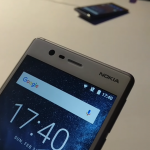 The Nokia 3 is the third Android smartphone from Nokia. It is an entry level smartphone and the device comes with a Mediatek processor which is a slightly odd choice, making it hard to recommend. However, it does come with pure Android 7.0 Nougat and Google Assistant(Which will soon be available for many other Android devices as well). If you are looking for an entry level device running stock Android, you will soon have an option.